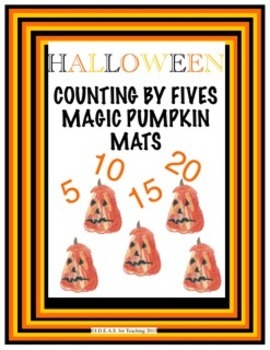 Use these engaging Counting by Fives Mats to help students practice counting and recording combinations of fives and ones. 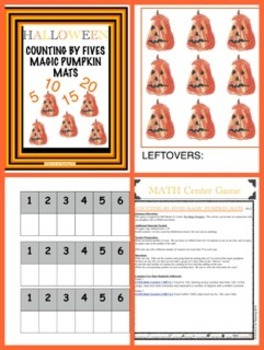 This can connect to Bill Martin Jr.'s book, THE MAGIC PUMPKIN or any fall or Halloween book or theme. Common Core Aligned!